It is Beaducation.com's 1st birthday and they will be having contests all month. 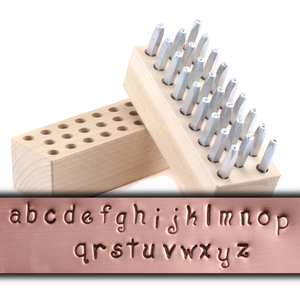 Their first contest is for a stamping set. Be sure to check it out here.